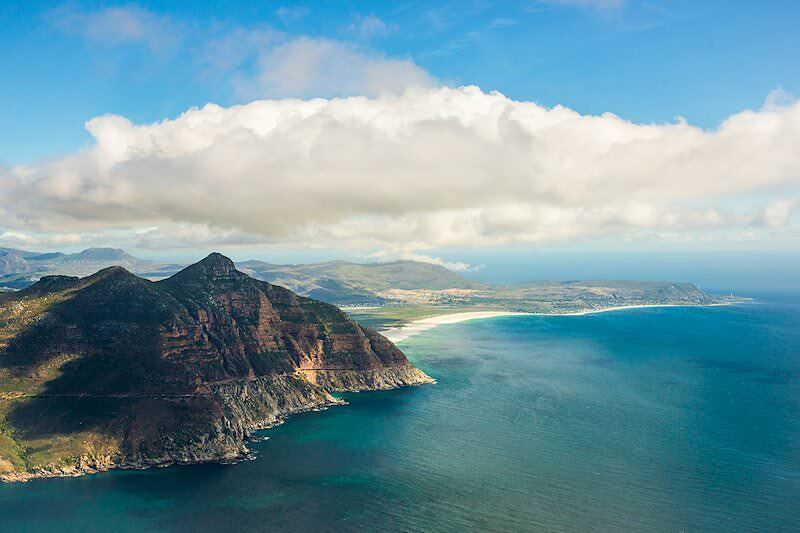 Relish an exclusive journey across Southern Africa's various coastlines and bewitching wilderness areas. Guests are met upon arrival at Johannesburg International (O.R. Tambo) and once formalities are completed, are transferred to the five-star Castello Di Monte in Pretoria, South Africa’s capital city. Built in a Tuscan style, this luxury accommodation is located on a hilltop in the affluent suburb of Waterkloof Ridge and enjoys superb views of the city of Pretoria, including the Union Buildings on the opposite side of the valley and the granite Voortrekker Monument to the west. Time permitting, the afternoon is devoted to a short city tour of Pretoria focusing on the Union Buildings that house the South African executive branch. During the evening guests are invited to dinner with their hosts. After breakfast guests are transferred to O. R. Tambo Airport for a flight to Skukuza, where they will be met and transferred to the Sabi Sand Private Game Reserve. The reserve is named after the two principal rivers which flow through it, namely the Sabie and the Sand, and covers an area of approximately 65 000 hectares of pristine African wilderness. 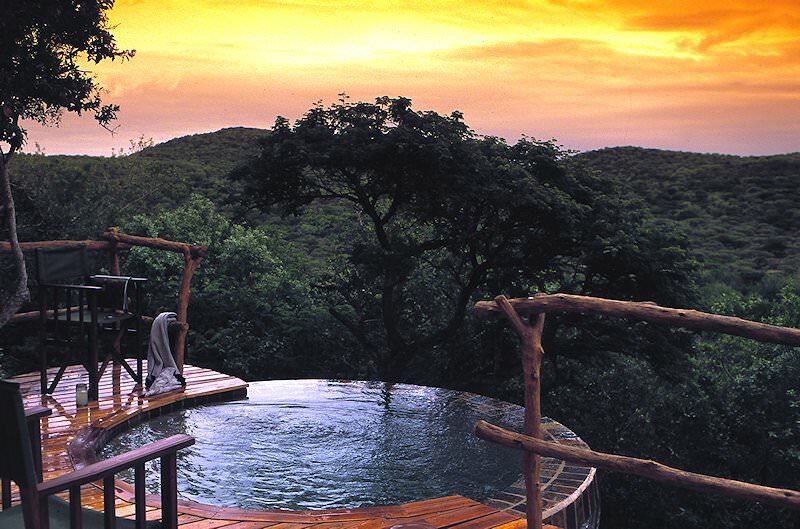 The reserve is part of the Greater Kruger National Park and is home to most of South Africa's finest safari lodges. 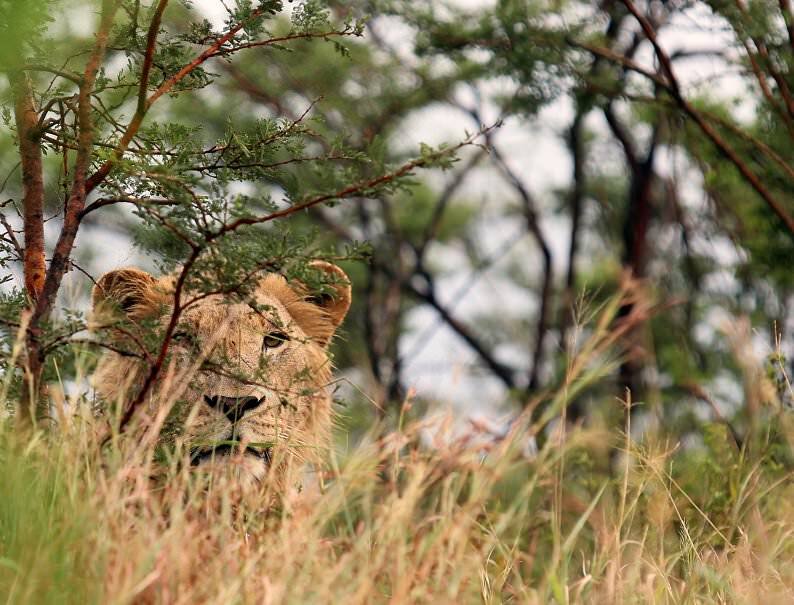 The late afternoon is devoted to a first game drive in search of Africa's legendary 'Big Five' in an area where many other mammal and bird species grace the savanna and give meaning to the words "Spirit of Africa". 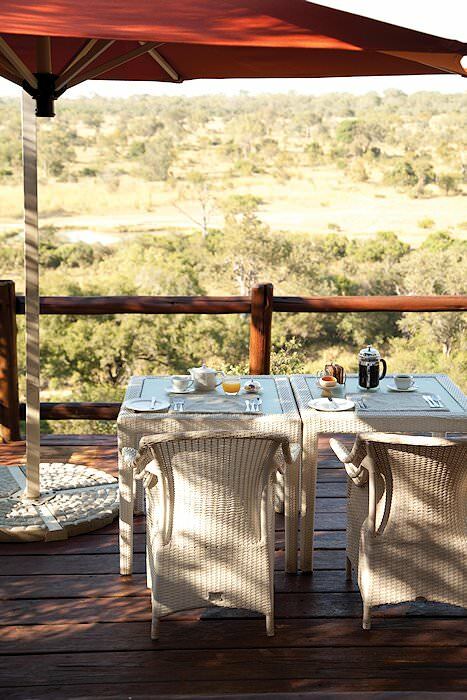 It is off to an early start as coffee and rusks are enjoyed in the dining area before embarking on a morning safari in South Africa's premier private reserve. During the period shortly following sunrise, the bush comes alive with the sound of bird song, indicating the start of another day in the African wilderness. The various mammals begin to relax after the tensions of night when they are at their most vulnerable to the predators in the area. 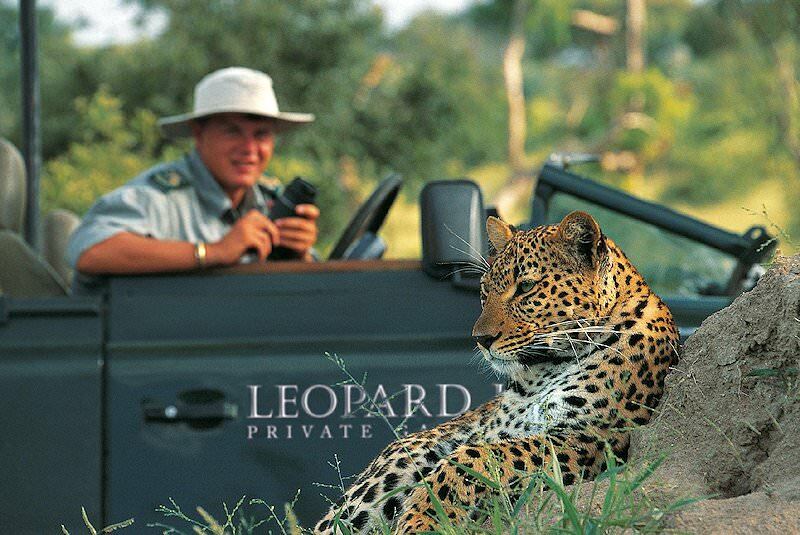 The morning game drive is followed by some time for relaxation, after which guests may enjoy the opportunity of experiencing a bush walk in the company of an armed ranger. 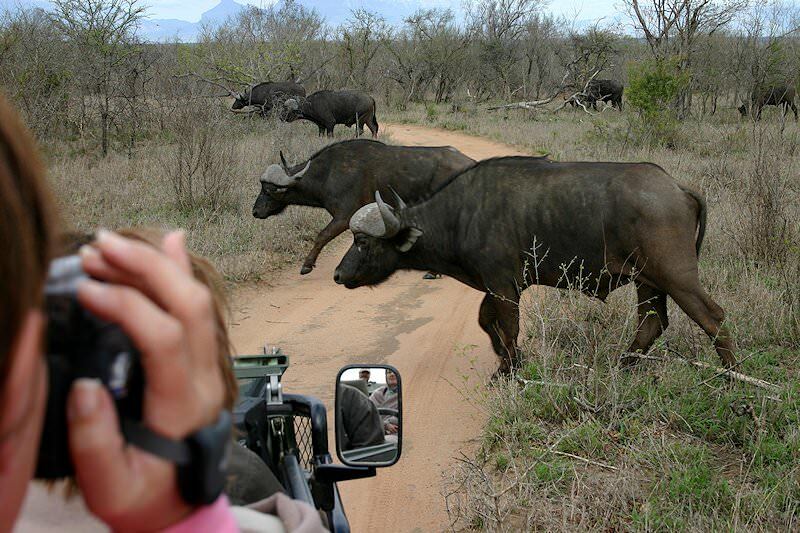 The late afternoon is once again devoted to an open 4x4 safari which extends into the evening. The ever-changing moods of this land will capture your soul as the day is once again devoted to exploring this wilderness area from the back of open 4x4 vehicles or on foot during the bush walk. The lesser creatures of the land, though not as well-known, contribute as much to the ecosystem as any other. Great delight may often be found in witnessing these creatures as they go about their daily routines. This protected wilderness area is a treasure over which we should be wise custodians. A last morning safari in the Sabi Sand is followed by a transfer to a local airstrip, where guests board a charter flight bound for Phinda Private Game Reserve in the northern part of the KwaZulu-Natal province. The reserve is located in the lush Maputaland region of northern KwaZulu-Natal, deep in the heart of a dry sand forest. Phinda borders the Greater St Lucia or iSimangaliso Wetland Park - a World Heritage Site and a rather unique ecological area. At Phinda, seven distinct habitats shelter an abundance of wildlife, including Africa's 'Big Five' - lion, leopard, elephant, rhino and Cape buffalo - and over 380 bird species, while the marine diversity along the nearby coast of Sodwana is said to rival the Great Barrier Reef in Australia. The late afternoon is devoted to a first open 4X4 safari in this wilderness area. 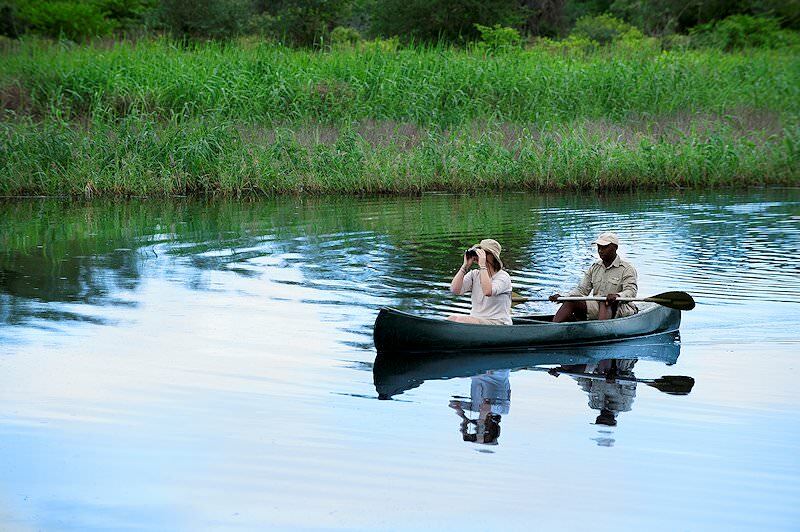 Your safari activities in Phinda may include traditional safaris in open 4x4 vehicles, motorized river cruises, canoe trips and insightful bush walks. The reserve’s host of capable rangers and trackers will ensure the best possible sightings in this wildlife-rich utopia. 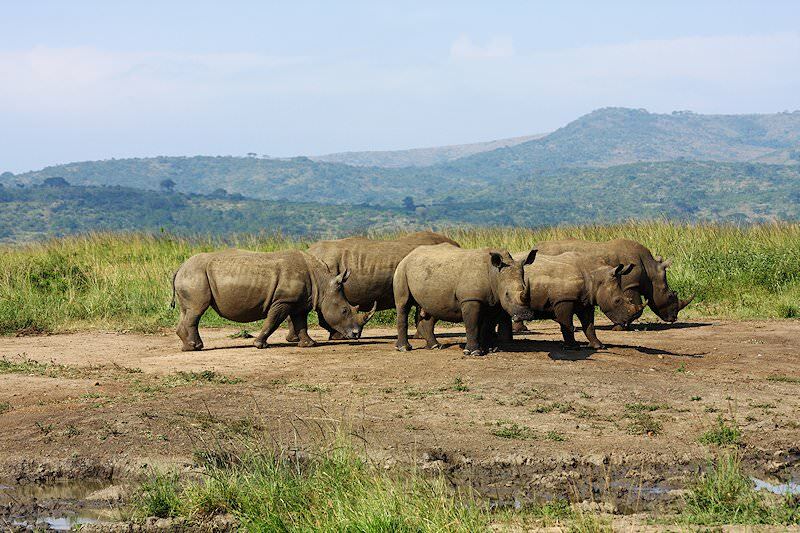 Phinda has everything from unblemished beaches to marshland, woodland, grassland and forest. The very special dry sand forest is home to the red duiker and suni. Phinda also hosts the largest privately-owned nyala population in the world. The reserve stretches over some of the most spectacular natural beauty in South Africa and offers a perfect bush and beach adventure. Only here can a visitor see elephant, rhinos, cheetahs, whale sharks and dolphins in one day. A last morning game drive at Phinda is followed by breakfast. 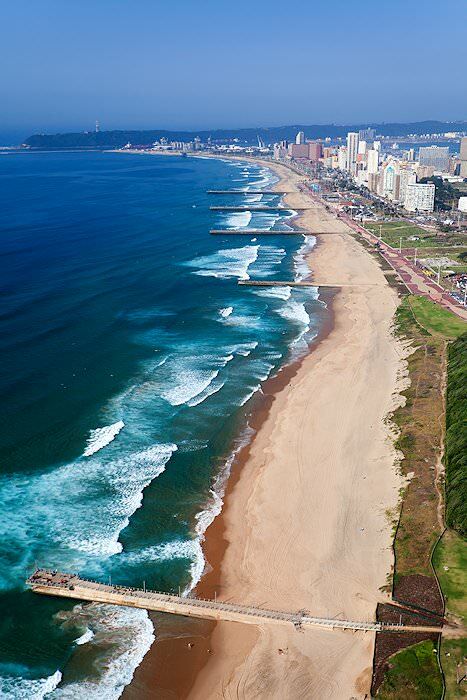 Guests are then transferred along the KwaZulu-Natal North Coast to Zimbali. Zimbali is one of the finest coastal resort in South Africa and is set in lush vegetation along the shores of the Indian Ocean. The resort offers many different entertainment options, not least being a championship golf course, which is regarded as one of the finest in KwaZulu-Natal. Your days are spent at leisure, unwinding after the safari section of or your trip prior to the start of your guided tour of the Garden Route, Winelands and Cape Town. The North Coast, also referred to as the Dolphin Coast is a favorite for both local and international visitors, because of its warm coastal climate, miles of beach and summer sunshine. The area has many beautiful swimming beaches, great waves for surfing, myriad tidal pools to explore and excellent fishing spots. Zimbali is also home to a championship golf course, regarded by many to be on of South Africa's finest coastal courses. 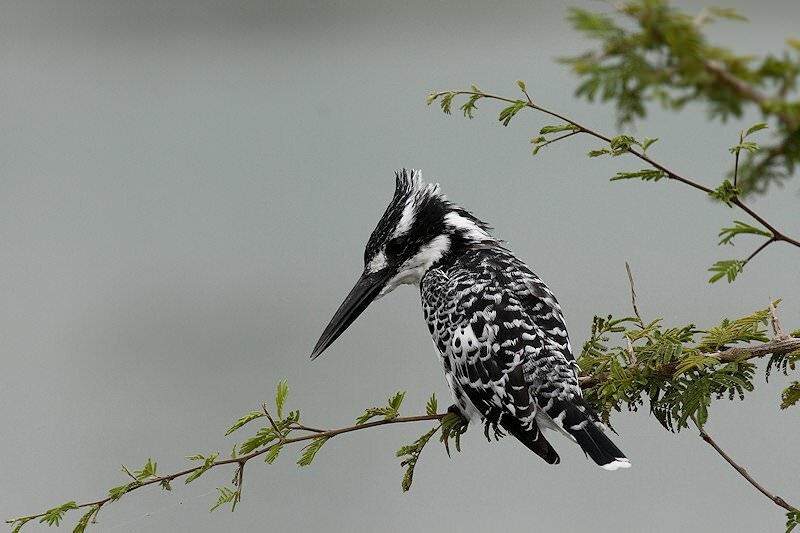 After breakfast, guests are transferred to Durban for a flight to George where they are met by their African Sky guide. From George, a drive of about an hour brings guests to Knysna and their overnight accommodation, where check in is followed by some time for relaxation. The tour then travels the short distance to Plettenberg Bay, where guests enjoy one of two boat cruises departing from the Plettenberg Bay docks: either the Discovery Cruise, where guests will typically look for dolphins and visit the seal colony on the Robberg Peninsula, or the Premium Cruise, which is offered in whale season (May to November). Should whales be encountered on the trip, the boat will not approach to a distance of closer than 300 meters. The main focus of these cruises is to find whales and dolphins, and if time permits a visit to the seal colony will also be on the agenda. Following the excursion we return to the overnight destination. The Outeniqua Mountains form the barrier dividing the semi-arid interior from the lush coastal plains of the Garden Route. The tour crosses this barrier via the Outeniqua Pass to Oudtshoorn, the ostrich capital of the world. The town is situated in a great valley known as the Little Karoo, with the Langeberge and Outeniqua ranges forming its boundary to the east, and the Swartberg forming its western boundary. Our first stop is at the Cango Caves, which lie in the foothills of the Swartberg Mountains. This great cave system is amongst the largest in the world and is blessed with elaborate drip stone formations, the highest of which stands 12.6m tall. The caves extend to about 1600m deep into the limestone-rich hills and are truly an impressive sight. Lunch is followed by a short drive to an ostrich farm, where we focus on the farming of the world’s largest birds. Great fortunes were built in the heyday of the industry, when ostrich feathers where prized fashion accessories. Today the meat, with its delicious low fat content, is sought-after in a world evermore preoccupied with healthy living. The leather is a prized raw material in the production of fashion accessories. After breakfast, the tour crosses the Knysna Lagoon by ferry to the Featherbed Nature Reserve. This unique 150 ha private nature reserve encompasses the entire western head and affords spectacular views across the lagoon and the ocean, as well as the treacherous passage between the two heads, which claimed many a ship during Knysna's days as an exporter of timber. 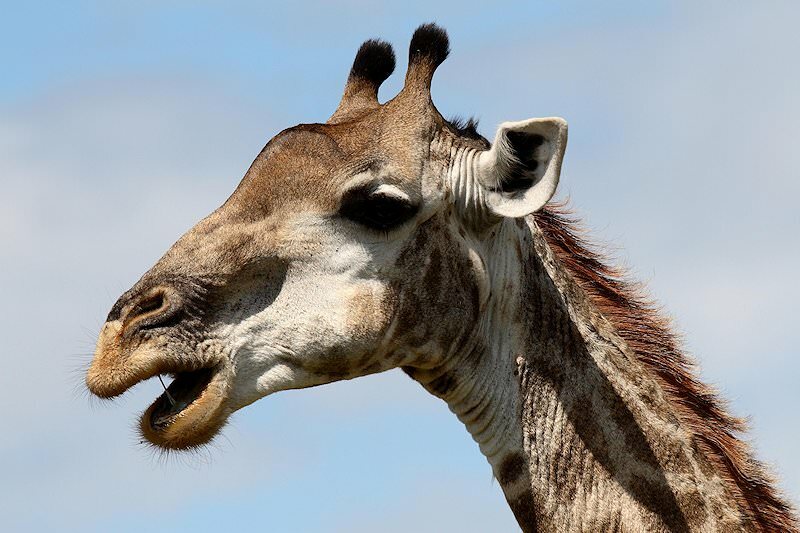 The reserve is one of South Africa's heritage sites. It is home to two of the Garden Route's icons, namely the Knysna Loerie and the Blue Duiker, one of Africa's smallest species of antelope. The afternoon is devoted to a visit to the Knysna Elephant Sanctuary. 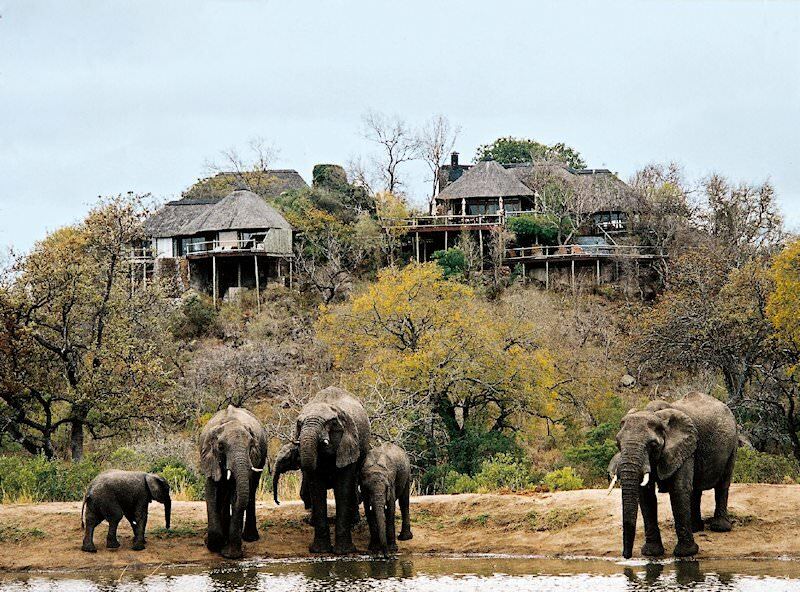 The sanctuary provides a safe haven for African elephants and offers guests an interactive elephant experience. 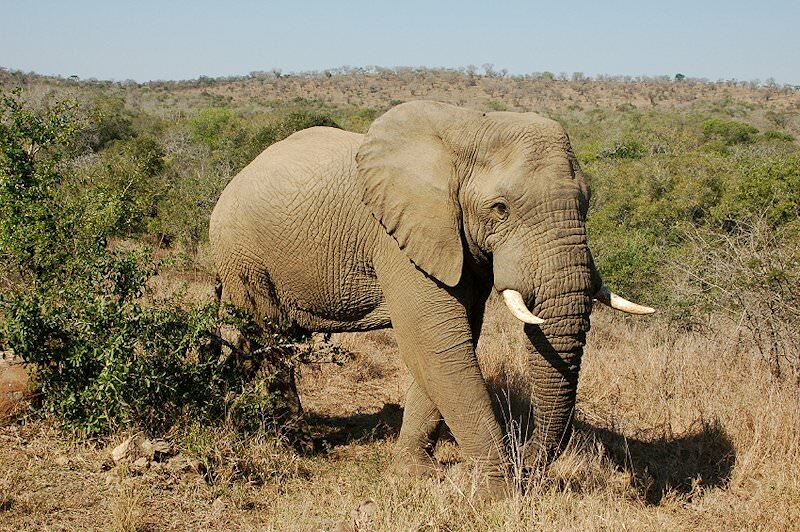 Enjoy the famous Knysna forest alongside the elephants on a guided nature walk at elephant pace. Upon completing the elephant experience, guests will be returned to their overnight accommodations. After an early breakfast, the tour will slowly make its way to Hermanus in the Overberg region. Our first stop of the day is in Mossel Bay During the boom years of ostrich farming, the town was a major export port of ostrich feathers and products to Europe and the USA. In Mossel Bay we visit the Bartholomew Diaz Museum, which marks the spot of the historical landing of Diaz, and a 500-year-old post office tree. The Maritime Museum houses a replica of the caravel on which Diaz arrived. The caravel arrived in Mossel Bay in 1987, a gift from the government of Portugal. Another highlight is a map of Mossel Bay produced in 1595 by early Dutch sailor, Cornelis de Houtman. The tour then travels south to the town of Swellendam, situated at the foot of the Langeberg, arguably one of the most scenically impressive mountain ranges in South Africa. 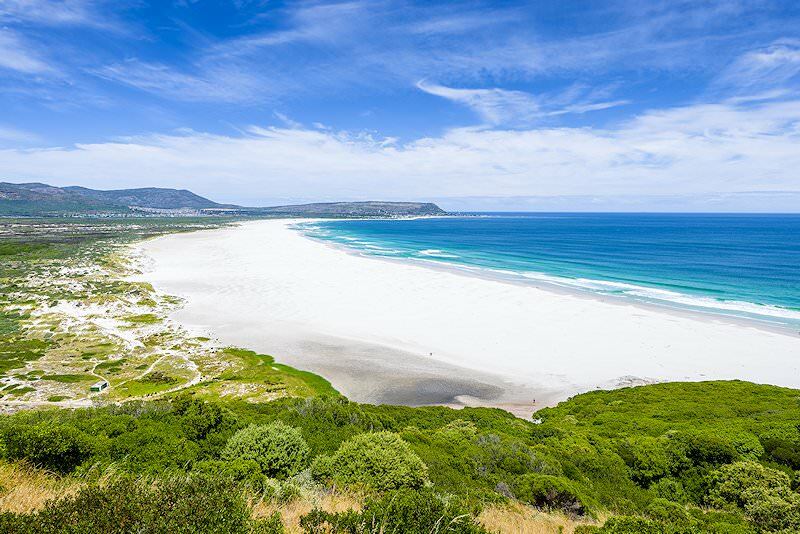 Some time spent exploring this historical town is followed by a journey to the coastal town of Hermanus, which is one of the best place in the world from which to enjoy land-based whale watching during the months of June and November. Upon arrival guests are assisted with check in. Today you'll enjoy a full-day excursion to Cape Agulhas, the southern-most tip of the African continent. Cape Agulhas or the Cape of Needles was so named because of the many rocks and reefs in the area. 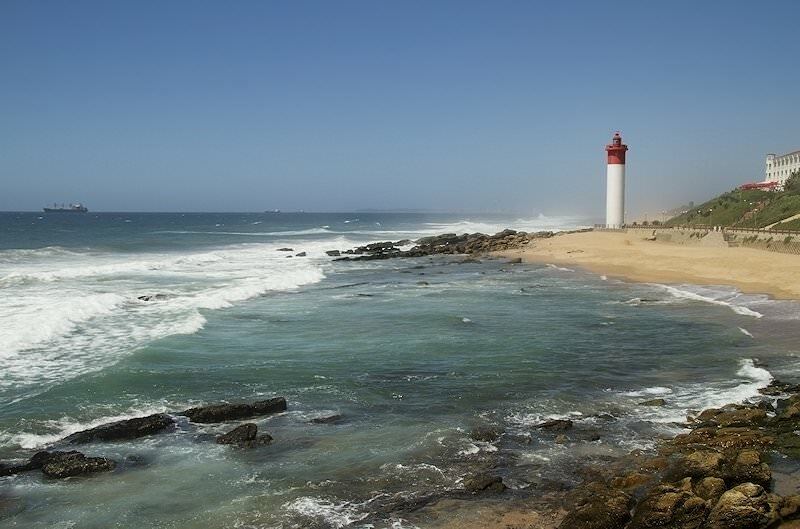 The headland was named by the Portuguese as Cabo das Agulhas around the year 1500, and is the geographical southern tip of the African continent and official meeting point of the Atlantic and Indian Oceans. The region is a veritable paradise of nature in all her glory, a delight to even the most discerning botanist, hiker, photographer, historian, bird watcher or angler. Fragrances of fynbos merge with mountain and sea air. Our visit includes a stop at the museum and lighthouse. We'll return to Hermanus during the middle to late afternoon. Breakfast is followed by an exploration of Hermanus and surrounds. A drive to the top of the mountain in the Hemel-en-Aarde Valley (Heaven and Earth Valley) offers exceptional views of Walker Bay. We then visit one of the fine wineries in the valley, renowned for producing some of South Africa's finest Pinot Noir and Chardonnay wines. The visit to either Hamilton Russel or Bouchard Finlayson is followed by a journey to Cape Town. En-route to Cape Town we'll bypass the Kleinmond Lagoon, the largest in the country, and skirt the Kogelberg Nature Reserve, possibly the most scenic drive in South Africa. At Stony Point near Betty's Bay we'll visit one of the largest African Penguin colonies on the continent. After Rooi-Els and Gordon's Bay, we'll join the national highway and continue on to Cape Town and your overnight accommodation. We devote the day to experiencing some of the highlights which have made Cape Town one of the world's most visited cities. Table Mountain, which towers over the city and is one of the most recognizable landmarks in the world, is first on the agenda. A cable car ride to the top of the mountain affords some wonderful views of the city and the surrounding peninsula. We then visit the Cape Town Castle, South Africa's oldest building and the Kirstenbosch Botanical Gardens. 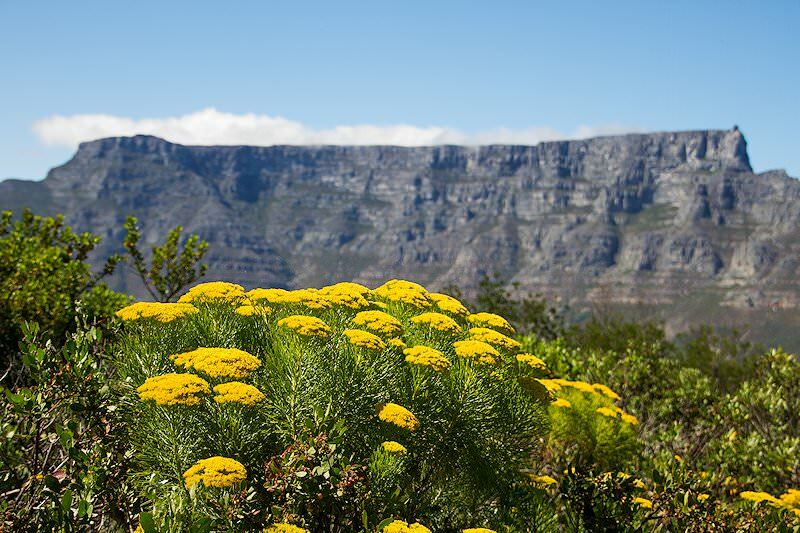 Kirstenbosch is nestled at the foot of Table Mountain and includes a large, indoor greenhouse exhibiting plants from a number of different regions, including savanna, fynbos, Karoo and other biomes. Outdoors, the focus moves to plants native to the Cape region, highlighted by the beautiful collections of proteas. The visit to Kirstenbosch marks the end of an exciting day as your tour returns to the overnight accommodations. Breakfast is followed by a 40-minute drive to the Cape winelands where we devote some time to exploring the town of Stellenbosch. 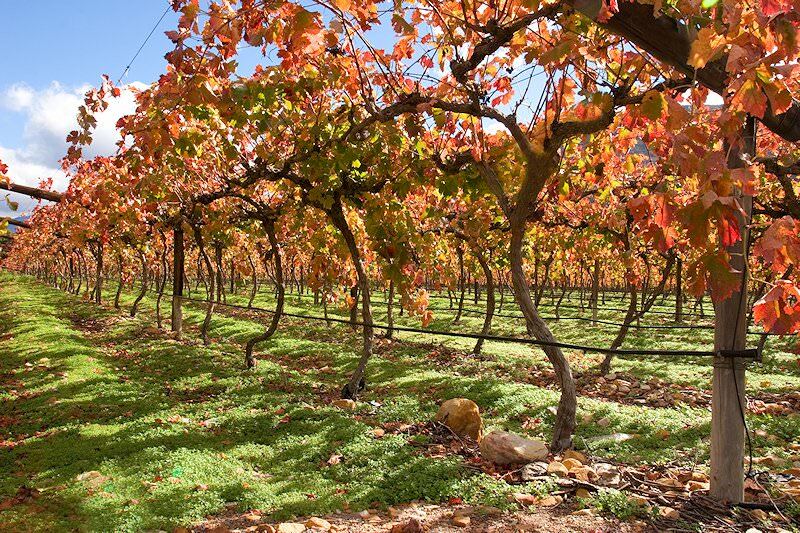 Stellenbosch was founded by Simon van der Stel in 1679 and is the second oldest town in South Africa. The town became known as "the City of Oaks" due to the large number of oak trees that were planted to line the streets. Upon completing our tour of the town, we visit two of the famous wine estates situated in the area. The first wine route was established in the 1970's. Some of the wineries however has a history that spans centuries. Today, various wine routes offer visitors the opportunity to taste more than 260 different wines. The days itinerary comes to an end with a leisurely drive back to Cape Town through the scenically impressive Winelands. After a morning spent at leisure shopping at the waterfront or just relaxing by the pool, guests are transferred to Cape Town International Airport for a flight back to their country of origin after a memorable tour. 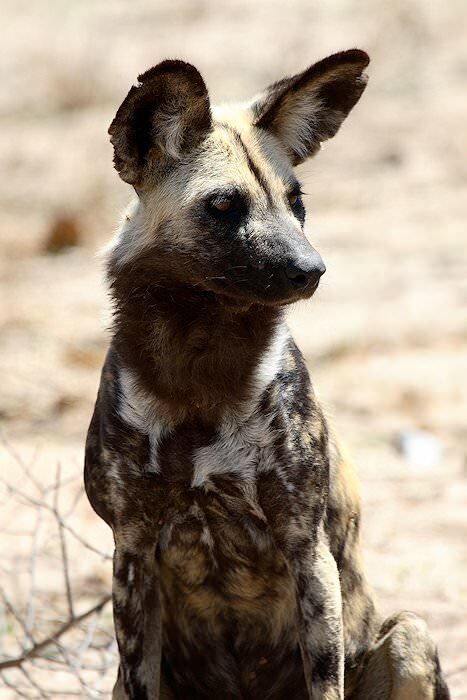 Four star adventures enhanced by the company of a private African Sky guide. Plush five star tours that combine South Africa's highlights with fine lodgings. 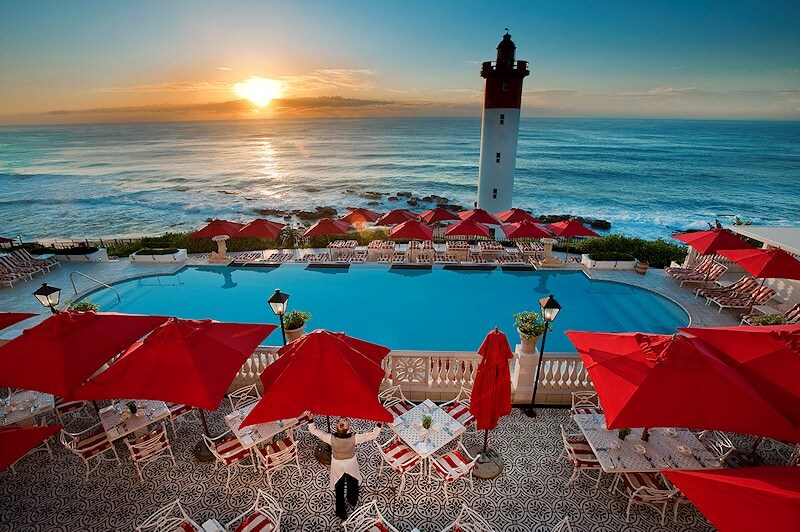 Tour South Africa while relishing the cream of the crop of the country's accommodations. Our day tours are ideal for travelers with a limited amount of time to explore. Discover 'the world in one country' at your leisure on a self-drive tour. A tailor-made tour will ensure that your vacation complements your needs. 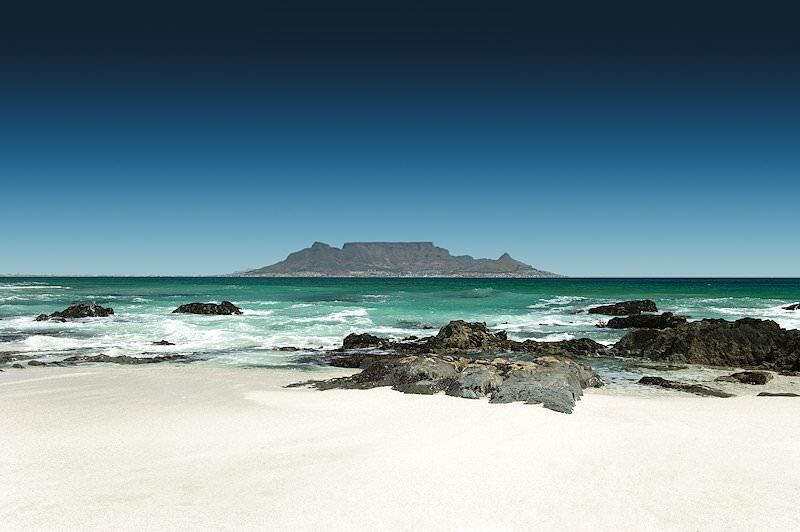 Our Cape Town tours will appeal to travelers of all types, from history buffs to adventure seekers and leisure lovers. The Garden Route is an adventure-rich tour destination where activities are largely focused on outdoor pursuits. The Cape winelands is South Africa's unofficial gourmet capital, boasting the finest collection of restaurants and vineyards. Our golf tours range from personal four star overland adventures to exclusive trips that include all the country's finest courses.